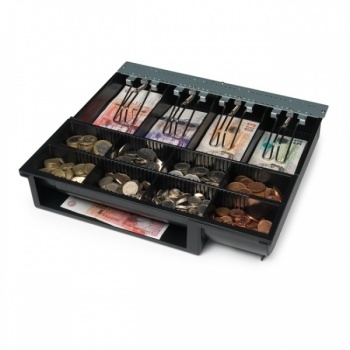 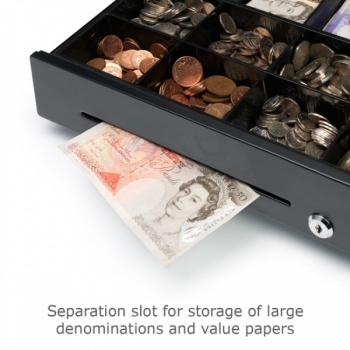 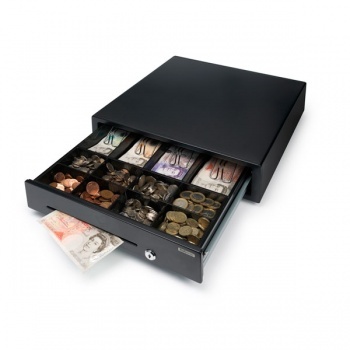 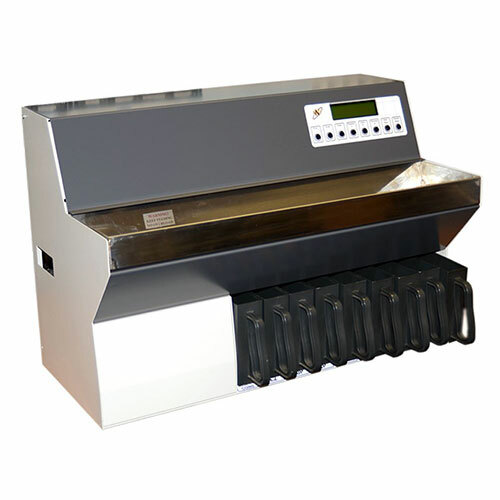 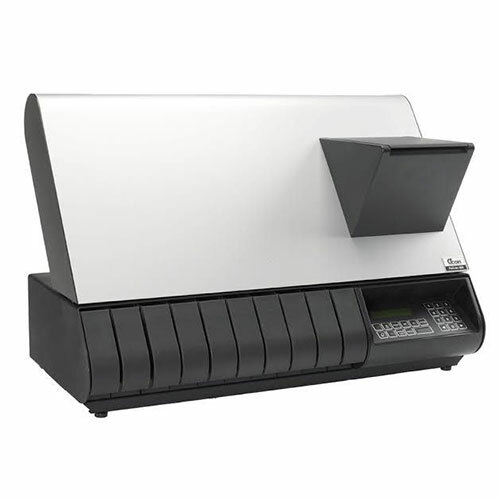 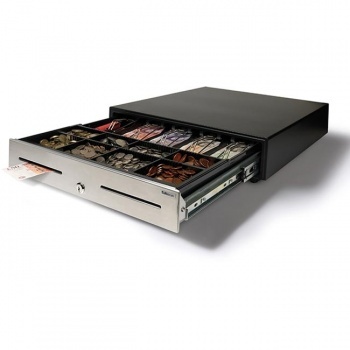 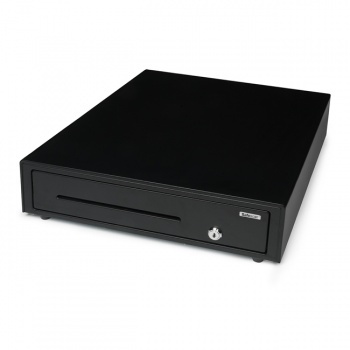 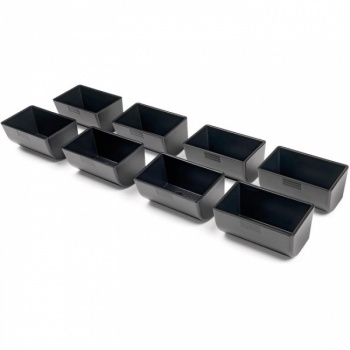 This standard-duty cash drawer is ideal for use in retail, hospitality, schools, clubs, churches and other non-profit organisations. 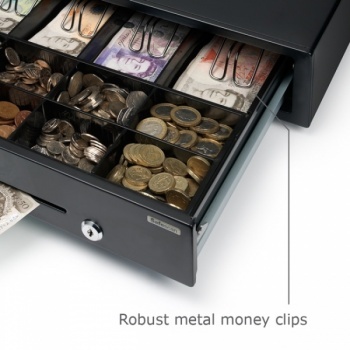 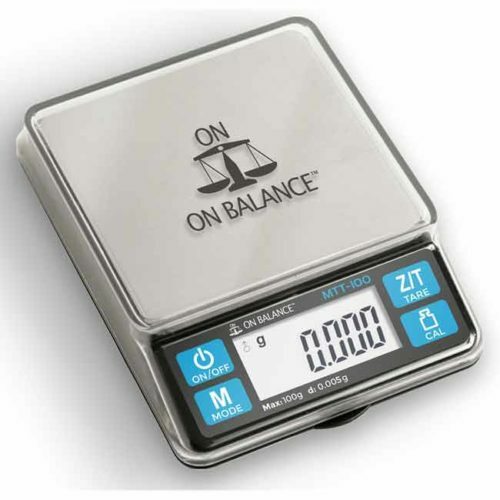 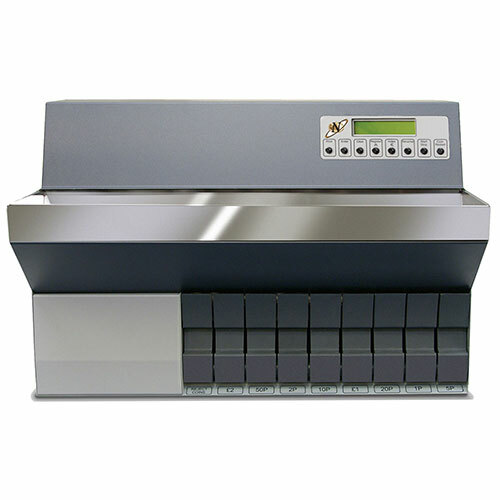 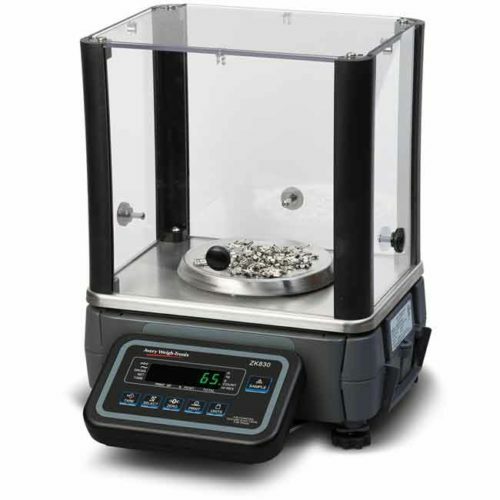 Due to the robust ball bearing rollers, this cash drawer is tested for at least 1 million openings. 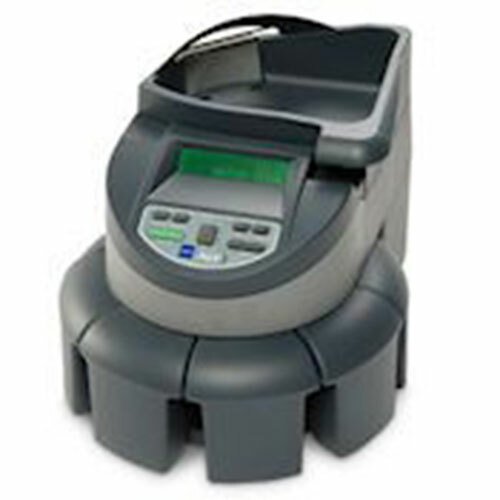 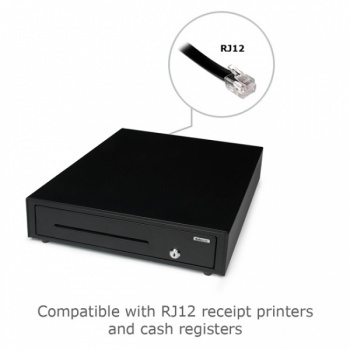 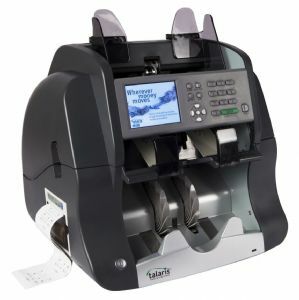 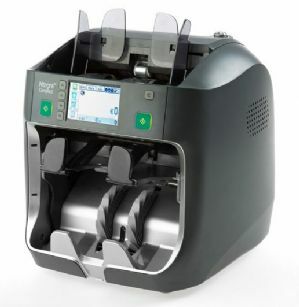 Open the cash drawer with a simple push to the front panel, or connect with the RJ12 printer cable to a receipt printer or cash register for electric opening. 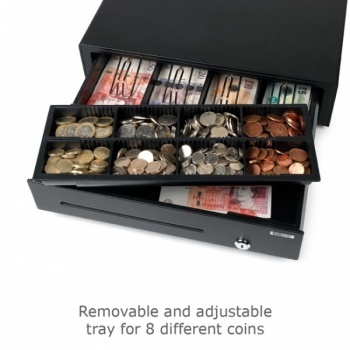 Ideal lay-out for GBP, with 4 adjustable banknote compartments and and a removable and adjustable tray for 8 different coins.